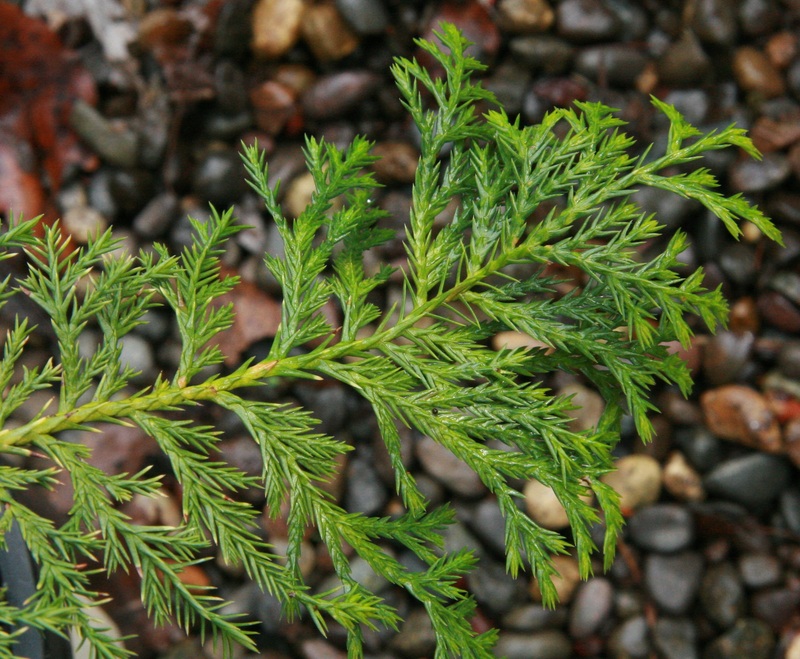 Plant Brief: A handsome, medium size evergreen conifer, to 80’ tall, 3’ diameter in the wild, but usually 30-45’ tall under cultivation. Growing from British Columbia to northern California, this plant is hardy to USDA zone 4 and prefers higher elevations and deep, rich soils. Yellow-green, gray-green or blue-green needles hang from pendulous branches. The trunks are squared, with peeling bark, revealing a yellowish inner bark. The cones of this species are distinct: they form as blue-green “berries” with a waxy coating and eventually become small, brown cones. This species is extremely hard to find in nurseries. Description: To the mourners of the Pacific coastal forest, Alaska Cedars evoke the foggy, mysterious northern coast. 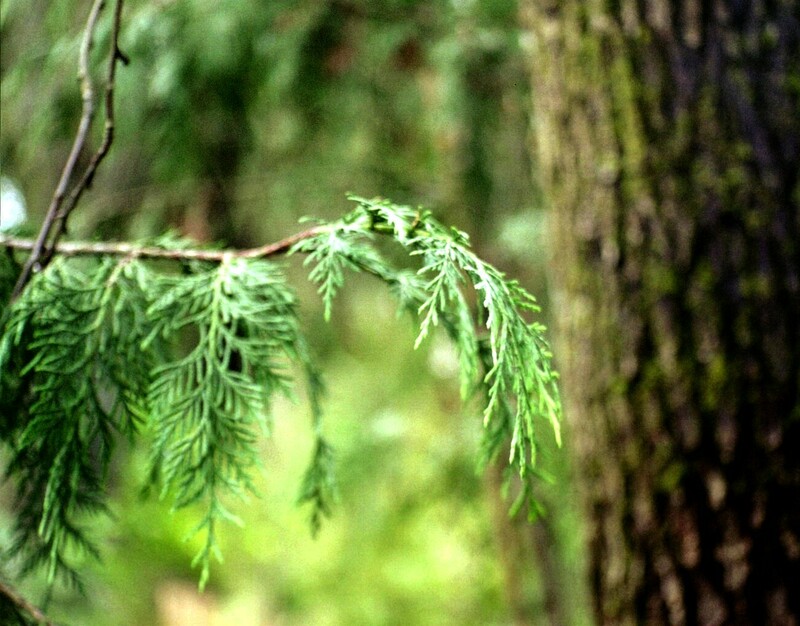 While the foliage and bark are similar to other false cedars, the flexible limbs of this species create a beautiful weeping appearance not observed in similar conifers. Sometimes with a somber yellowish hue from last year’s leaves, this unique tree seeks out the difficult places to grow and then takes root. Living for thousands of years and sometimes only a few feet high, this stubborn tree silhouettes craggy mountain ridges, as well as growing tall and strong in milder regions. Viewed from a height, their unique silhouette stands out against the rest of the forest canopy, and the drooping leader completes the mournful appearance. The weeping form has a practical side; the flexibility of the limbs prevents breakage from snow load by permitting snow to slide off easily. In extreme climates, if a sunny day occurs while the roots are still frozen, the contrasting temperature may kill the upper parts of the trees. This phenomenon creates stunning silver snags on otherwise healthy living trees. Undisturbed specimens in the northern coastal forests can reach 1000-3500 years old and 100’ tall. Usually the trees are shorter than this, even dwarfed, in the harsh conditions at higher altitudes. The bark is similar to Western Red Cedar: thin fibrous and gray (brown underneath), however it peels off in shorter strips than does the Red Cedar. The trunk becomes buttressed at large sizes, but generally never gets that big. The smell of the foliage, bark, and primarily the wood is often referred to as malodorous, and compared to rotten potatoes. 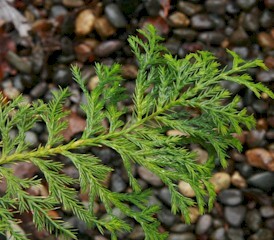 The leaves are very much like the scale leaves of the Western Red Cedar, but may be distinguished by the lack of white markings on the underside. They are blue-green and droop in fronds from the weeping branches. The small-scale leaves have pointed tips and can be relatively prickly, although nothing like a spruce. The cones begin as small waxy green seeds that mature into brown woody round cones about one centimeter across (very similar to the Port Orford Cedar). The male flowers are yellow and generally occur on the side branches of last year’s growth. The occasional yellowish cast is due to old leaves that have turned color, but take a year to fall. Habitat and Range: Alaska Cedar likes wet areas at higher elevations than the other false cedars of the Pacific northwest. Some sources say that this stubborn tree seeks out difficult areas to grow in order to minimize competition. Often they are found near timberline, and in the Oregon Cascades almost always north of Mt. Jefferson. In the wild, one can find Alaska Cedar from sea level Alaska, south to northern California at increasing altitudes further south, 2000’-7000’. They are found in the Olympic Mountains and the Cascades of Washington and Oregon, and east to Oregon’s Blue Mountains. The name is taken in part from Nootka Sound where it was first observed. 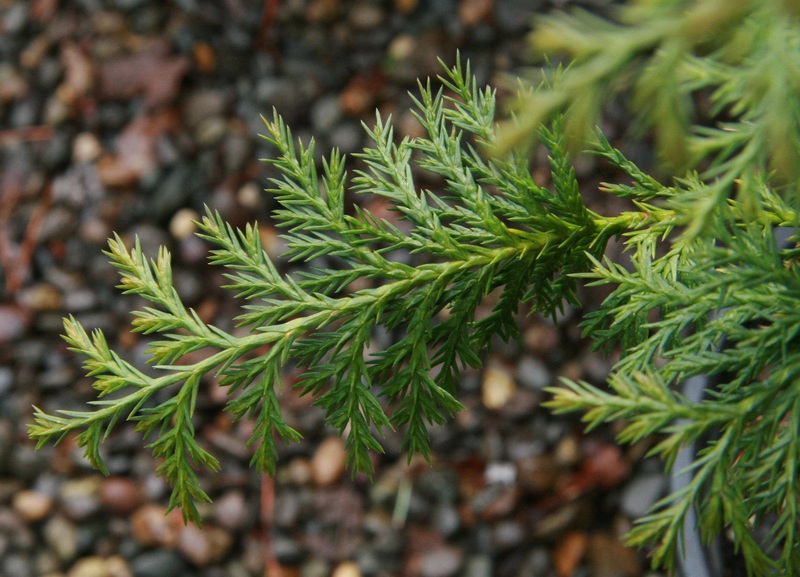 Ornamental Values: Chamaecyparis nootkatensis is an amazingly adaptable tree, and has been highly valued in British gardens for many years. It enjoys relatively moist soils, and can tolerate those of low fertility, although reportedly it grows faster and more lush in favorable garden conditions. 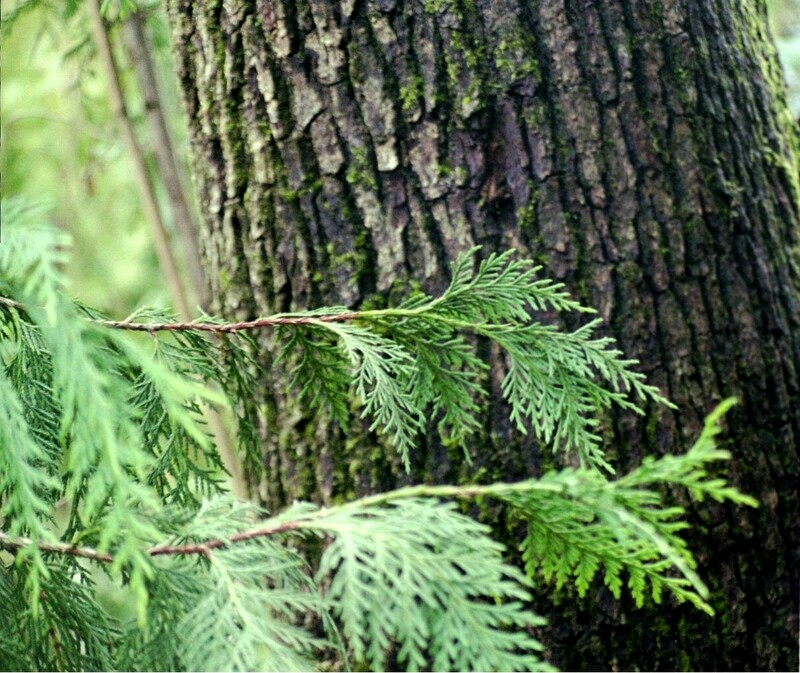 Compared with other conifers, Alaska Cedar has a somewhat narrow profile and it grows more slowly than the other false cedars, making it an excellent choice for urban areas. 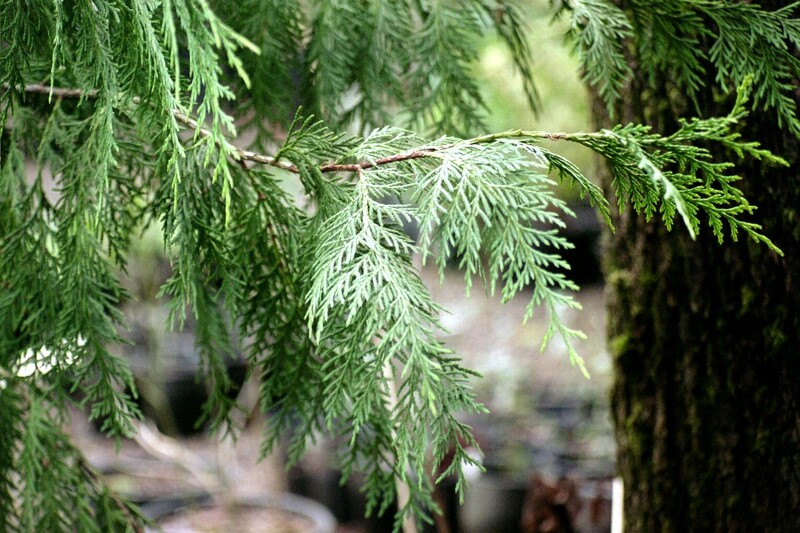 Alaska Cedar is shade tolerant, although perhaps not so much as the other false cedars, and can be sheared into a hedge. These trees also work well in large rockeries due in part to their tolerance of coarse soils (or lack of soil), and as evidenced by their occurrence on rocky ridges. In alpine areas, Alaska Cedar is also found as krummholz cushions (low-growing mats) three feet high and up to 50’ across. 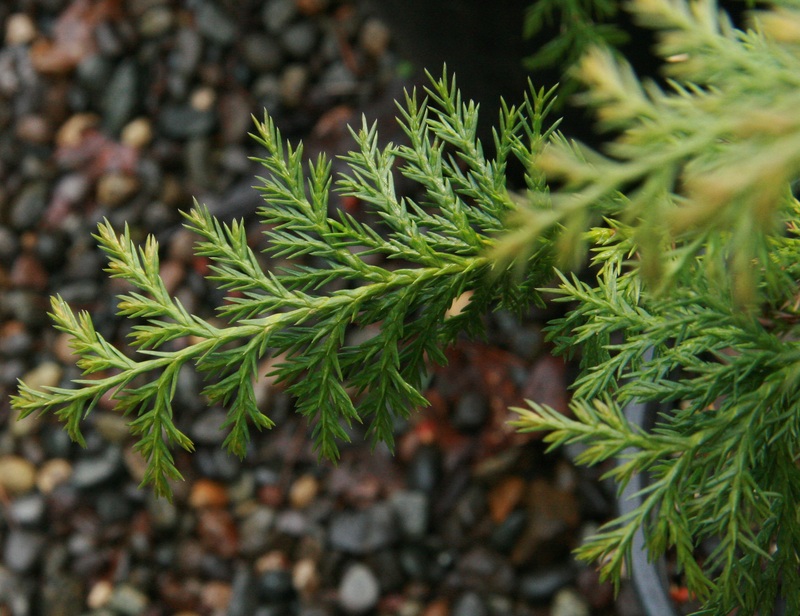 Chamaecyparis nootkatensis is hardy in Sunset zones 4-6 and 15-17. Given Alaska Cedar’s tolerance of a wide variety of conditions, one wonders what other uses are possible. Bonsai anyone? Native Plant Gardening/Wildlife Habitat: Like most conifers, the primary wildlife value of the Alaska cedar is found as winter shelter, cover from predators, and as a nesting site in the spring. Restoration and Mitigation Values: With its adaptability for wet and poor soils, this tree could be useful in wetland sites, however it does not compete with other trees as well as Western red cedar. 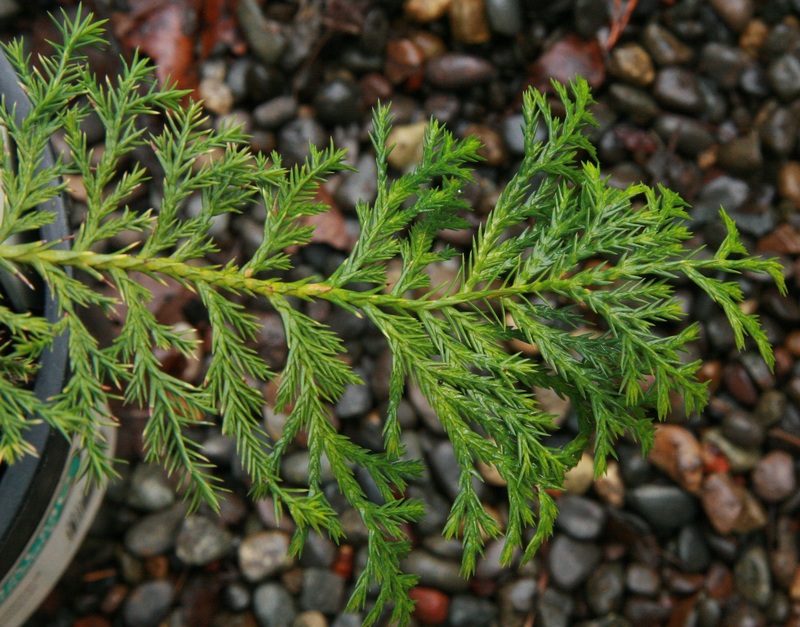 Alaska cedar is the only conifer that will survive avalanche so it is also ideal for sub alpine areas. Historical and Cultural Uses: Because of the high durability of the wood when wet, native peoples of the northern coast often used it for canoe paddles. Less frequently than Western red cedar, Alaska cedar was used to build dugout canoes. Some attested that the bark was softer than that of Western red cedar and used it for clothing and weaving, and the yellow wood was also prized for carving ceremonial masks. 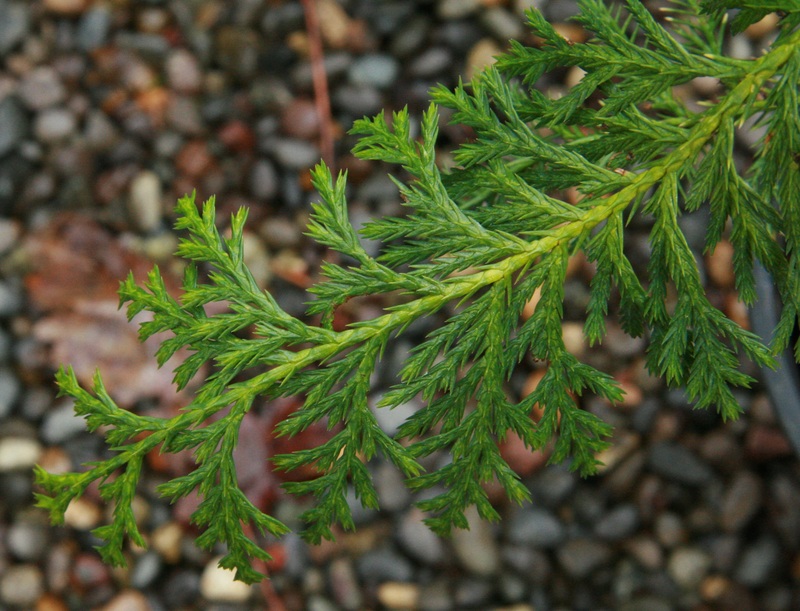 Edible and Medicinal Uses: Foliage from the Alaska cedar was used by native peoples in sweat baths as an aid for arthritis and rheumatism. Infusions of the bark or foliage were also used on sores and swelling. NOTE: Please use caution when preparing or eating any parts of a plant. Identification of the species and knowledge of a plant’s natural toxicity are both essential before using any plant species medicinally or otherwise. In addition, verifying that the plant has not been chemically treated in any way is a major safety factor. Please consult with a health professional before attempting to treat any ailment. 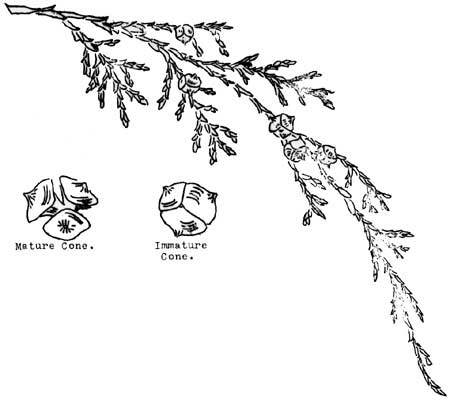 Propagation Techniques: Chamaecyparis nootkatensis can be started from seed or cuttings, however cuttings have the most success since much of the seed produced are not viable. Cuttings are easily sprouted using standard techniques. Layering is also successful, as trees in the wild are found to layer under snow. 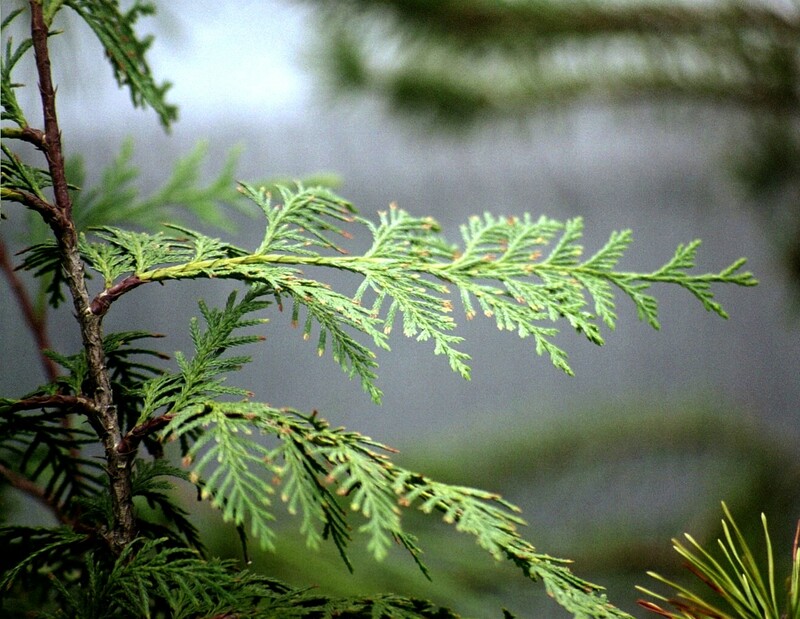 Common Diseases: Insects and diseases have very little effect on Alaska cedar. At least four chemicals found in the heartwood are toxic to fungi, so rot is generally only found in very ancient or dead trees. It is not susceptible to the Phytophthora root rot. See Identification of False Cedars for more information.